I am the Director of Experiential Education and a Biblical Literature teacher at JCHS of the Bay, San Francisco. I’ve been a teacher for 12 years, and I see the classroom as a place for personal growth, community building, and skill building – for the students and for the teacher. 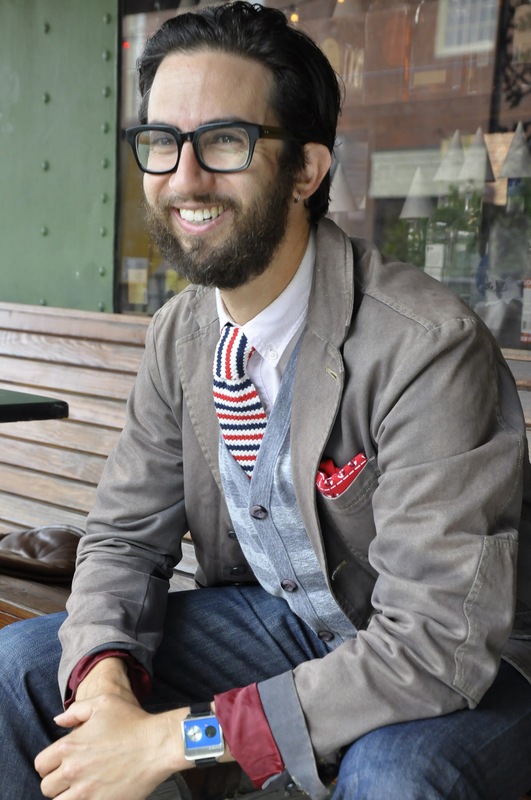 In addition, I’m the CSM (Chief Style Maven) of StyleForDorks.com – a Style Blog and Style-Consultation service.